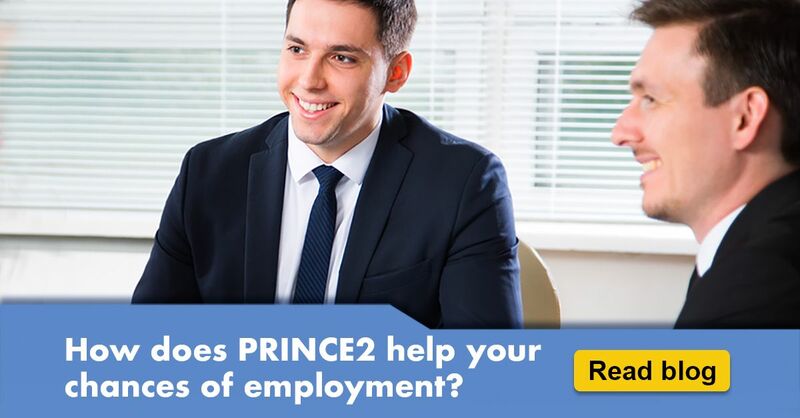 How Does PRINCE2 Help Your Chances Of Employment in UK? Do you feel like you struggle with getting your dream job? Are you not getting shortlisted compared to the amount of jobs you have applied for? Then perhaps, you need an advantage. Something that will push you a few steps ahead of your competition. What can get you this advantage? The right qualifications and skills is a great place to start. The job market is extremely competitive today ad with so many highly qualified professionals rooting for the same job, you really need to let your potential employers know that you are the perfect candidate. Specialised qualifications like PRINCE2 help you convey this to your interview panel and will take you all the way from your first interview to your recruitment. But, does PRINCE2 help jobs? Yes, it does. The popularity of the program has been growing not only in the UK but outside as well through the years, as the diagram explains. If you are still considering why you should get the qualification or whether all the testimonies of PRINCE2 improving people’s chances at finding their dream job are true, here’s a quick guide to the many perks of PRINCE2 that you didn’t know about all this time. 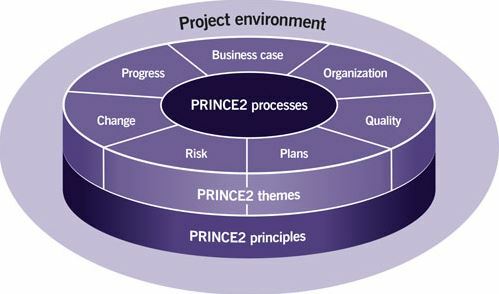 PRINCE2 is by far, the world’s most widely used project management method. It is used by people and organisations that cover a wide range of industries. The program has two different levels; Foundation and Practitioner. There are a whole lot of reasons why PRINCE2 will help you stay ahead of your competition and land your dream job. Want a career in project management? Then look no further than PRINCE2. There is nothing more ideal than a globally recognised qualification that is also endorsed by the government of the UK. It has also been acclaimed around the world as being the best practice for project management. PRICE2 is now a vital benchmark of capability in the industry and is also regarded as a key qualification for anybody who wants to have a career in project management that’s going places. The majority of companies today ask for their project managers to be PRINCE2 qualified. This is a pre-requisite. The program is also built in a way where it can be useful to both beginners and expert project managers progress in their careers. For example, once you complete the PRINCE2 Foundation program you can start applying for roles such as project administrator or PMO coordinator. If you qualify from the PRINCE2 Practitioner program you can apply for roles like project manager or program coordinator. In other words, you become more employable. 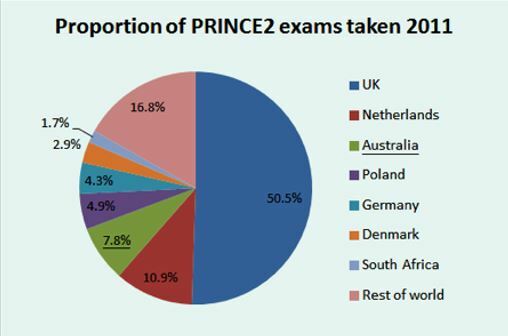 PRINCE2 is recognised globally. 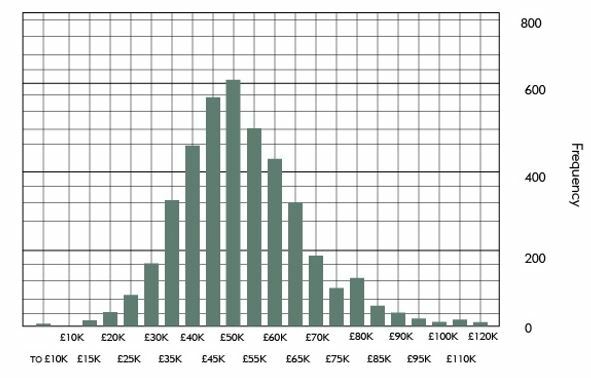 Essentially, if you have this qualification, you no longer need to think about the limited domestic opportunities that you have and whether or not there will be career progression. You can apply for a suitable position anywhere in the world. If you want to migrate, this is your perfect opening. No matter how many qualifications you have, your final outcome should be that you achieve the results projected for a task that has been handed over to you. The PRINCE2 programs are structured in a way that allows you to stay within budget, meet deadlines and set KPIs that will see you through to the conclusion of a highly successful project. It is also highly customisable according to the business requirements that your organisation may have. You will be able to manage and control any deviations from the plan and you will know when and how you should involve your management and stakeholders in the project. The common and consistent approach taken in PRINCE2 methodology also means that you get regular reviews of the progress of the project against the plan, allowing you to make flexible business decisions that will help you achieve your business goals. Unlike sittings through years of expensive and arduous education, PRINCE2 certifications are very quick to complete. They usually range from about 20 to 50 hours for the entre level Foundation program and approximately around that figure for the Practitioner and Professional levels. You can even choose to study these programs online and if you want more qualifications in a shorter period of time, you may even be able to take a bundle course that brings different but relevant certifications together. This means that while you invest your time in studying, you will also get access to working like a professional faster. Where can you find accredited PRINCE2 programs? Have you made up your mind that you will get your PRINCE2 certification? Great, we have a fully accredited program at Global Edulink that you can complete online, at your own time and pace. Our PRINCE2 courses in London are taught by experts in the industry and all course material are designed to be memorable and simple enough to understand easily, while still being comprehensive. 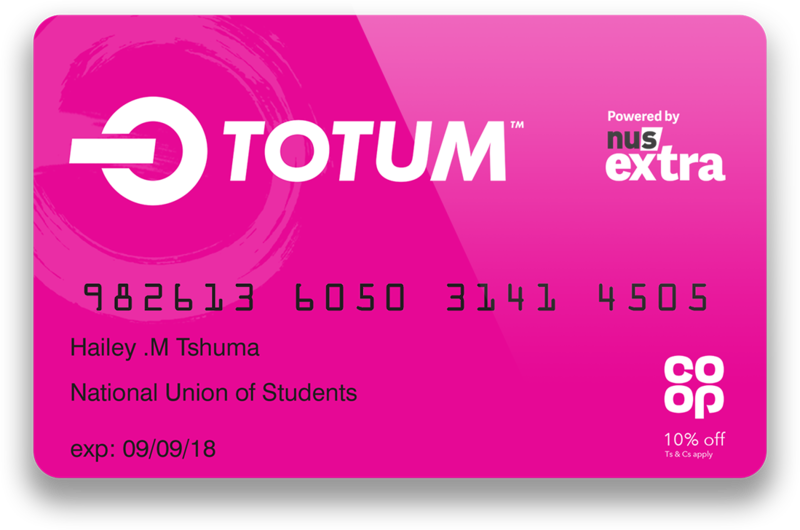 Did our blog answer your questions? Leave us a comment and let us know. 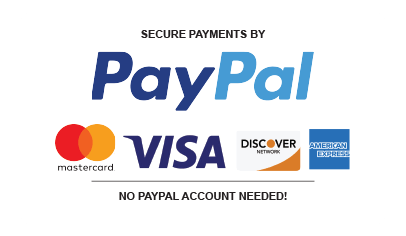 You can also contact us directly on [email protected] for any further information about our programs. 0 responses on "How Does PRINCE2 Help Your Chances Of Employment in UK?"